We have all wondered what it's like to be a Pilot. Of course we will only have that certainty when we become one. However, we got curious and started watching some TV Series to actually hear from experienced Pilots about adventures throughout their careers. We have a few recommendations for you to watch and to learn a little bit of what it's like to be a Pilot. Is a TV Series that presents interviews, testimonies, and reconstructs some past flight events. Testimonies include passengers and crew member interviews with their experience in flight accidents. They present the flight routine with a recreated scene of the cabin. We can also take a look at the emergency moment with a view of the plane from different angles so the audience can see what really happened to the aircraft. This series also presents interviews of the victims or their relatives and friends and also testimonies of aviation experts and investigators. In these interviews, based on the evidence of the event, they explain how these emergencies could have been prevented. Is an award-winning TV series that features the latest technology on aircrafts, the coolest destinations and pilots experiences. This show also presents the intensity of flying over these amazing destinations and it also shows the adrenaline the pilots live and their adventures. If you have always dreamt about flying over beautiful destinations, this is the show for you. Although it all seems great about being a student Pilot, there are also some experiences and places that you wouldn’t want to fly to. 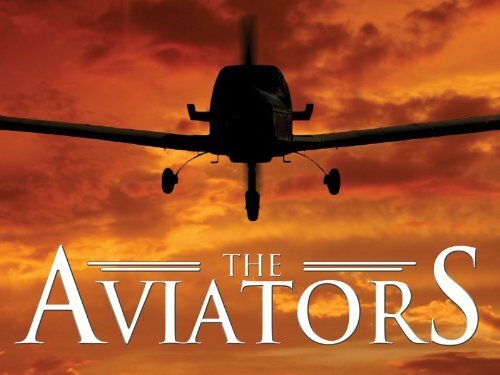 Is a series that follows the greatest things about being a pilot but also the not-so-great part of being one. These are British pilots living in Indonesia working for the Indonesian airline Susi Air. Their destinations are remote and the most dangerous locations on earth. These pilots have come to work to Susi Air due to their limited job opportunities to become commercial pilots. This Airline, however, offers a lifeline and will hire pilots with only 250 hours of flying. For these pilots, this opportunity will let them clock up more hours to opt for a job later on when they get back home. Beautiful planes are often bought and managed by less than scrupulous operators. The title of this show Airplane Repo explains the premise very clearly. Follow this very niche pilot as he goes to far flung place to recover learjets, gulfstreams, and citations from executive operators. Take it with a pinch of salt though. How does no one see that camera-crew sneaking across the hangar? Although it only had one season the Pan Am tv series had the ability to transport viewers back to a golden age of air travel. Beautiful flight attendants, handsome captains, and worldwide destinations. Throw in plotlines of international CIA spies and cold war era affairs to spice up an already exciting set up. So even though it’s not all glamour and fun times, we know you have a deep seated passion to fly. Pilots all around the world say there’s no feeling like it in the world! A type of freedom which cannot be found anywhere else. Having your office at 40 thousand feet is the best place to have it. It’s tough, it requires sacrifices like being away from your family and friends. 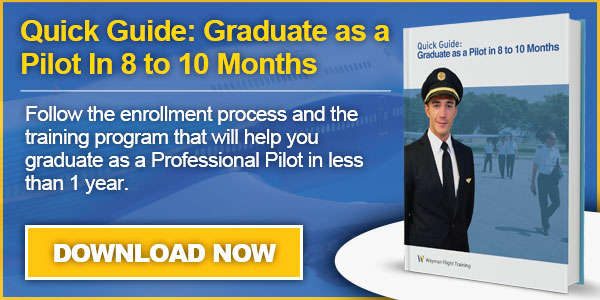 However, if you get there, if you have the chance to become a pilot student, do it! – it’s worth it.